Ubuntu – The classic Ubuntu  boots into Unity on desktop or laptop computers, as well as Intel-equivalent touchscreen devices. Ubuntu comes with OpenStack and all the tools you need for public and private clouds. 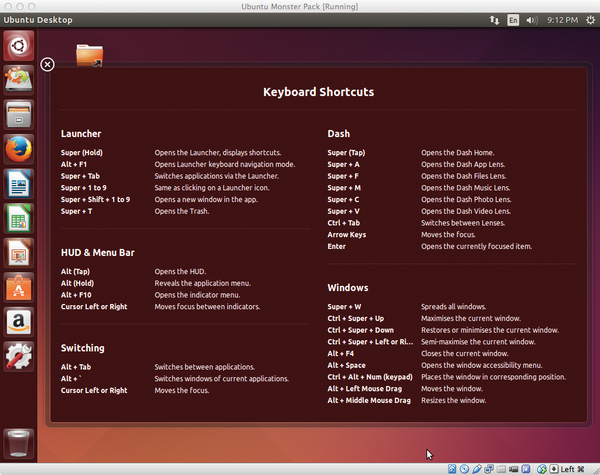 Ubuntu is optimized for multitouch devices, in addition to the mouse and keyboard. Ubuntu Gnome – Featuring the familiar Gnome desktop environment, this Trusty Tahr  is built almost entirely on Gnome 3.10, with access to even more from the Gnome3 PPA. A Gnome Classic session is also available at the log-in screen. 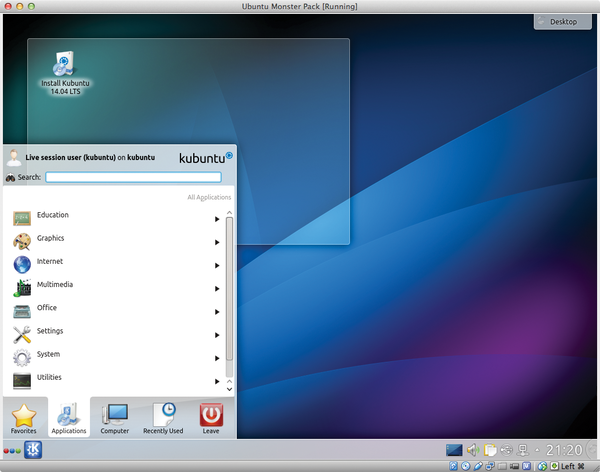 Kubuntu – Based on the sophisticated KDE Software Compilation 4.13, Kubuntu  comes with updated apps, a new device manager, and KDE's improved semantic search. Integrate your desktop and Android smartphone with KDE Connect, or create beautiful code with the KDE software development kit. Lubuntu – This lightweight, fast OS uses the minimal LXDE desktop and a selection of lightweight applications. 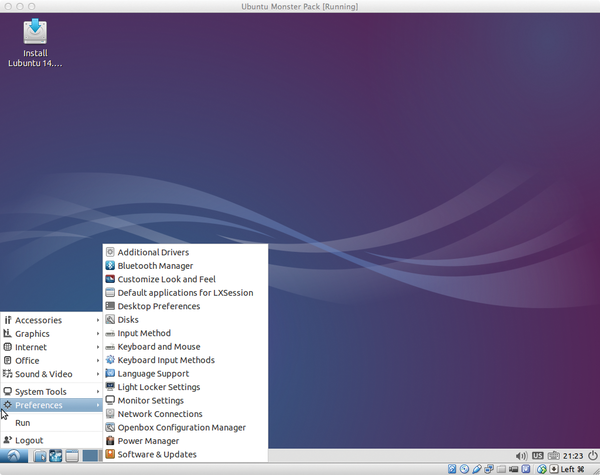 Lubuntu  focuses on speed, energy efficiency, and the ability to run on low-spec hardware, yet it has access to all the great utilities, tools, and programs in the Ubuntu repository. 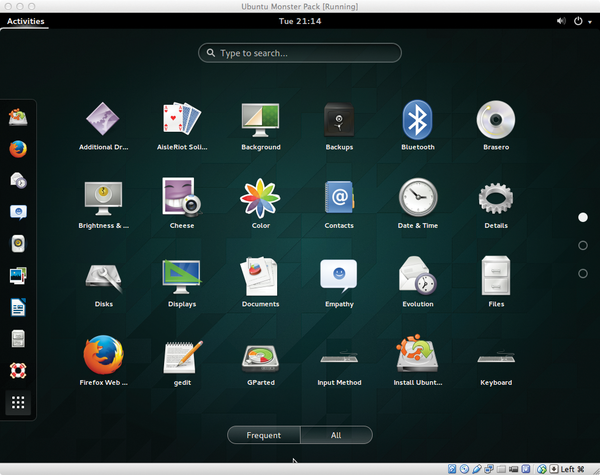 Xubuntu – The Xubuntu community describes their distro as "an elegant and easy-to-use operating system." 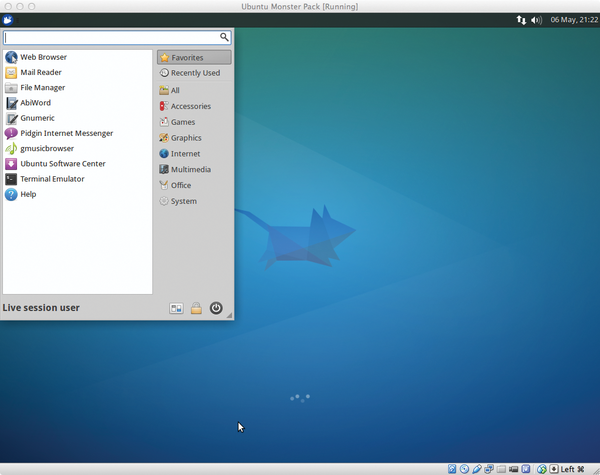 Xubuntu  comes with the Xfce desktop, a lightweight, stable, and configurable environment. A new panel layout and menu-editing software let you create an efficient desktop that works well on older hardware.